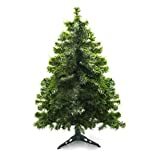 When you are thinking about storing your Christmas tree, you are sure that there is something better than the floppy cardboard box that came with your Christmas tree the day you have made your purchase. You are absolutely right; we have an extensive selection of the highest quality Christmas tree storage bags for your Christmas tree, no matter its width and height. 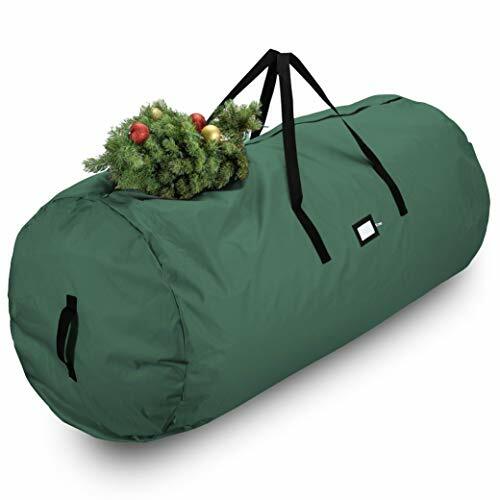 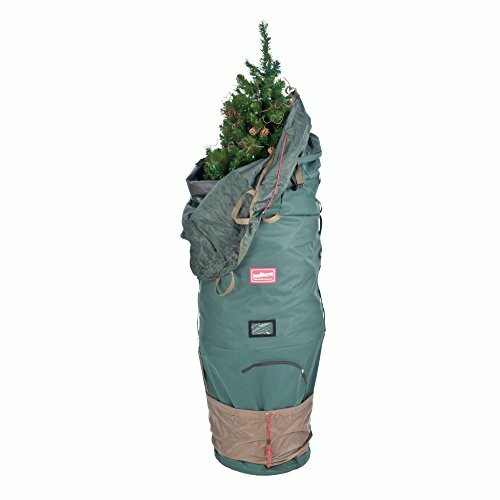 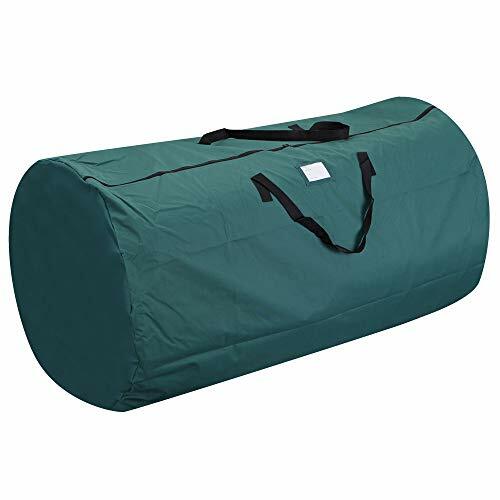 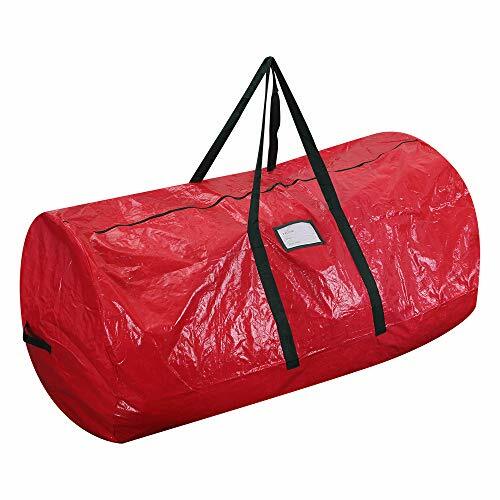 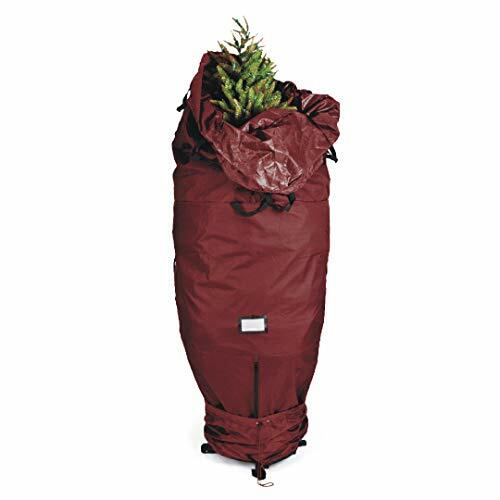 If you are going to buy a Christmas tree storage bag from our store, congratulations! 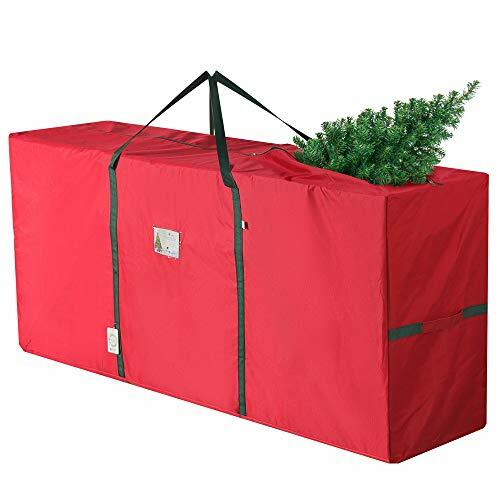 You have taken the first step toward the best Christmas tree storage solution, the easiest and most reliable way to store your Christmas tree. 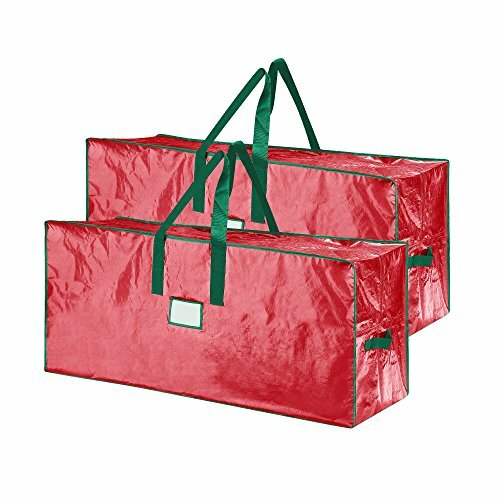 Get organized with our Christmas tree storage bags. 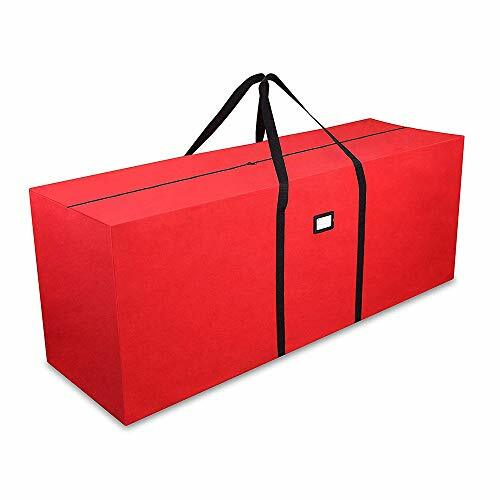 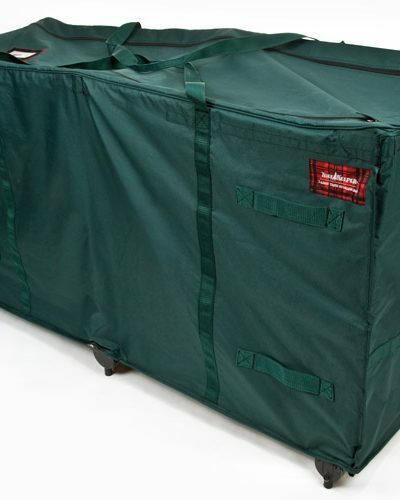 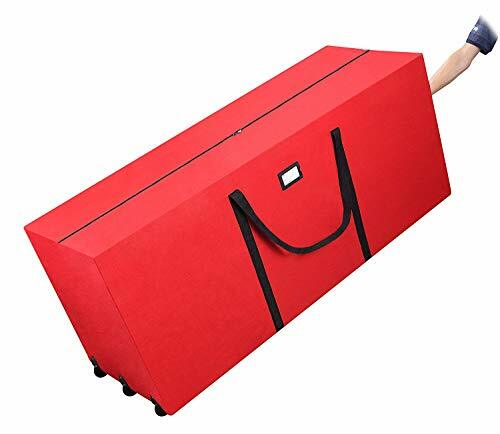 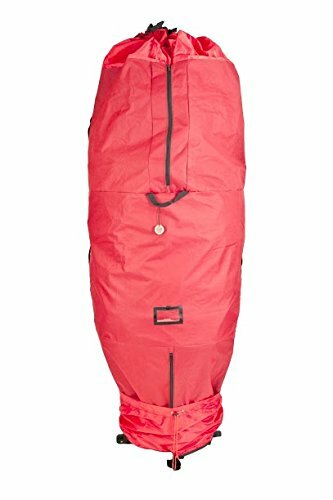 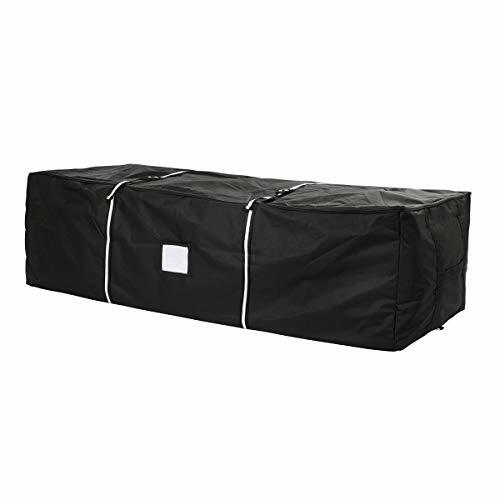 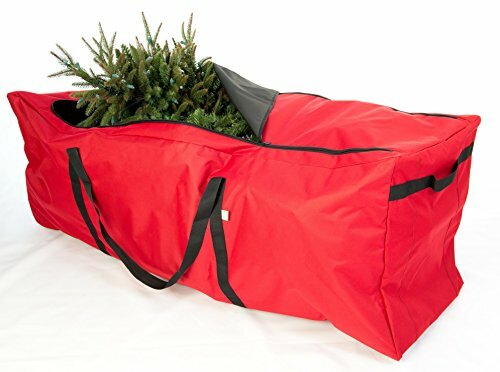 With one of our Christmas tree storage bags, you are going to enjoy the satisfaction after all your Christmas pieces are carefully packed away and your artificial Christmas tree is safely stored upright in the closet. 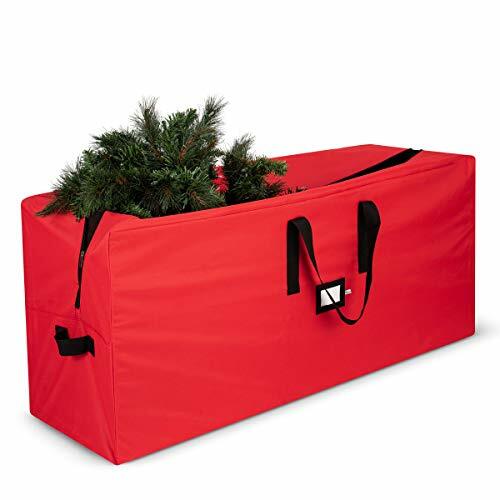 With our selection of Christmas accessories, organizing Christmas decor is easier than ever. 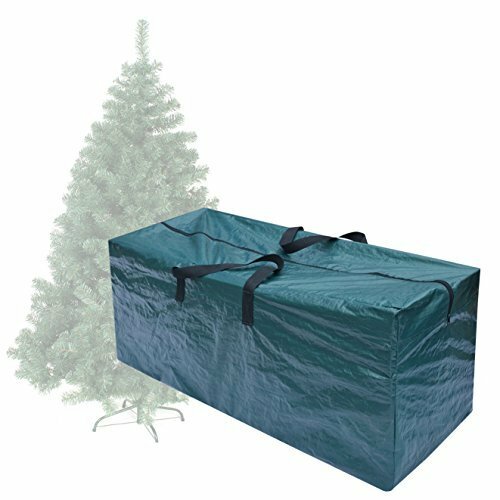 All of our Christmas tree storage bags are ready to be shipped to your doorstep to your beautiful Christmas tree properly and safely after the holiday season is over. 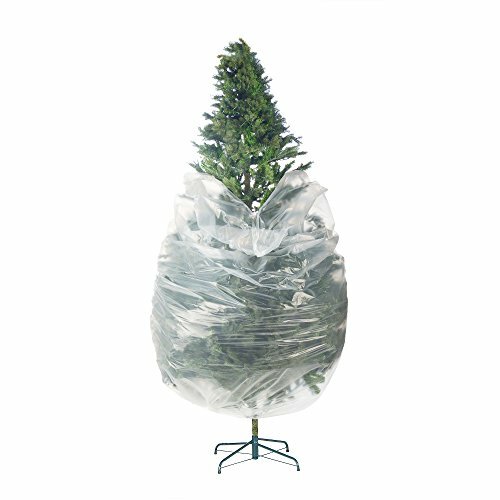 Storing your artificial tree fully assembled in the corner of your back room will make it gather dust and debris. 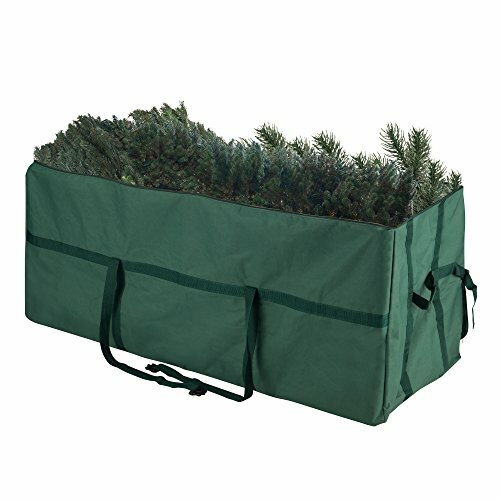 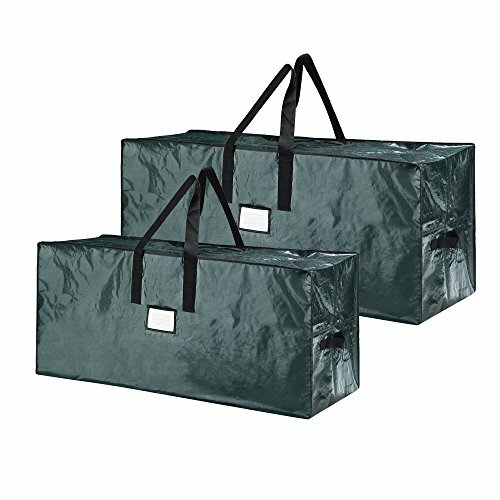 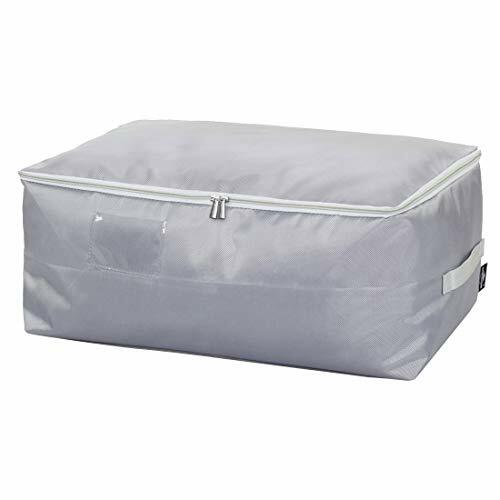 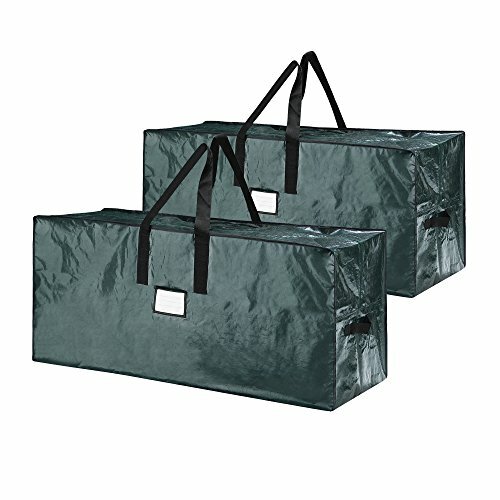 Therefore, the perfect solution for storing your Christmas tree properly is our selection of Christmas tree storage bags. 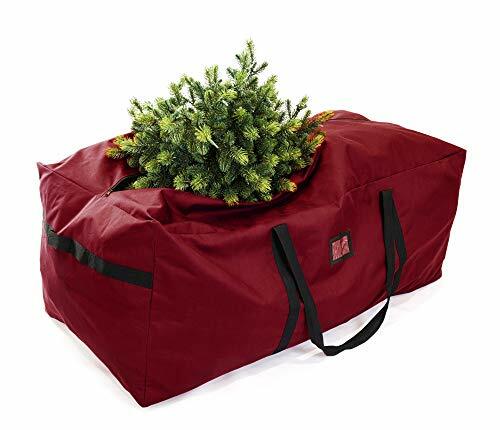 When deciding on which Christmas storage bag to choose, it is extremely important to keep in mind the size of tree it is able to accommodate. 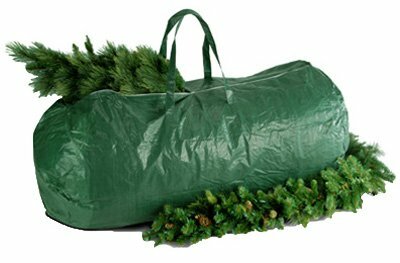 Typically, the storage bags say what the height of Christmas trees they can accommodate, but if you have a “fat” tree, go for a Christmas tree storage bag in a larger size than your tree is. 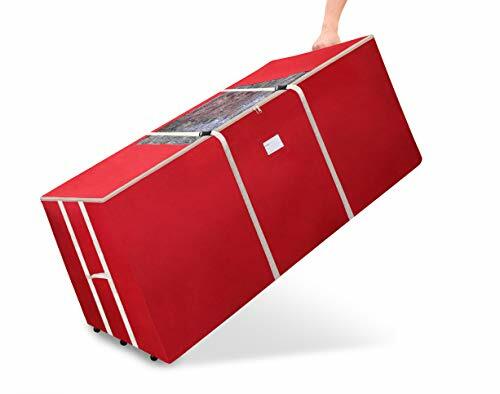 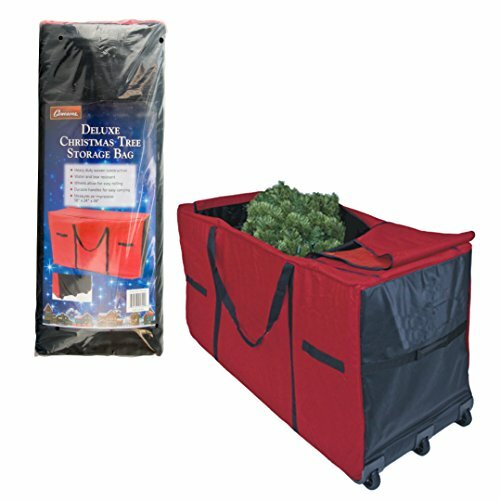 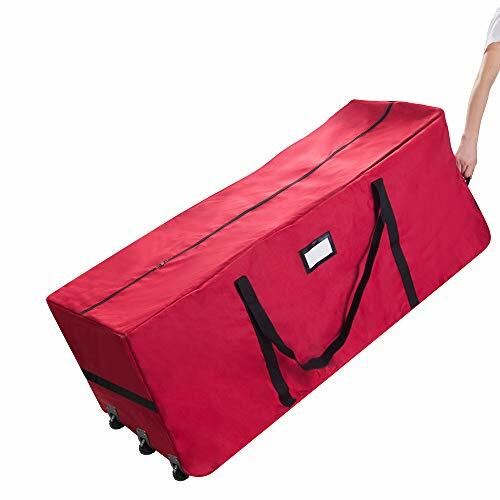 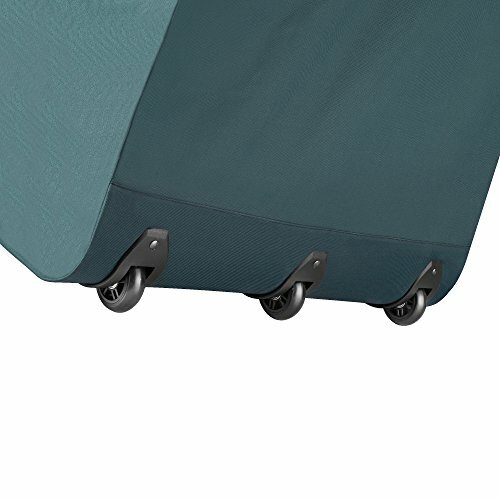 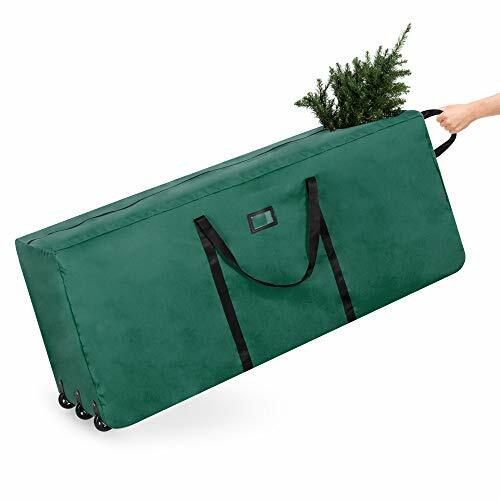 If you need to move your Christmas tree from time to time, then there is no better choice for you than a Christmas tree storage bag that features a rolling stand. 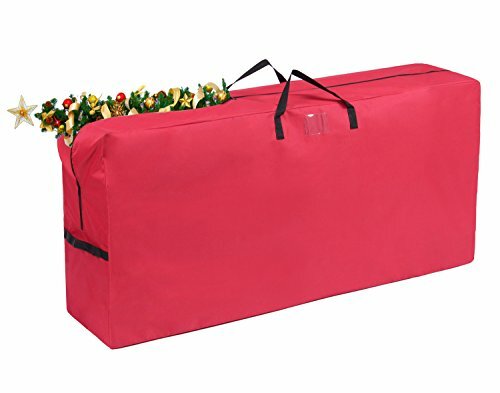 If you want to keep decorations on your Christmas tree instead of keeping your tree assembled, go for a large adjustable Christmas tree storage bag. 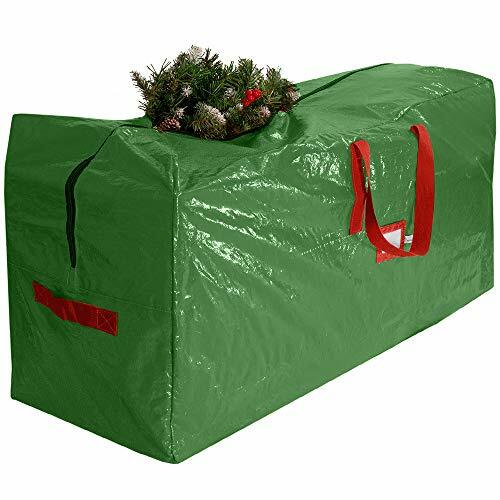 Actually, any of our Christmas tree storage bags are going to protect your artificial Christmas tree all year long. 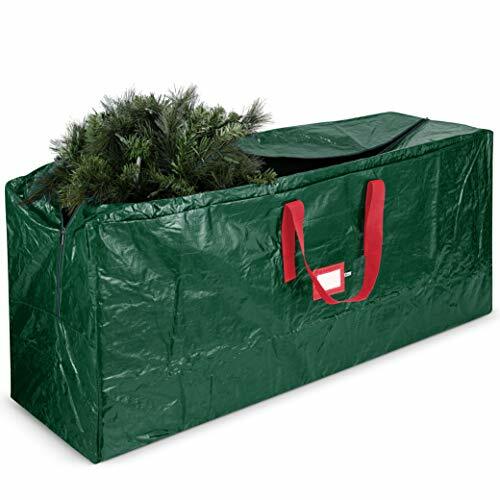 A Christmas tree storage bag is the best and the only bag for keeping your Christmas tree year after year. 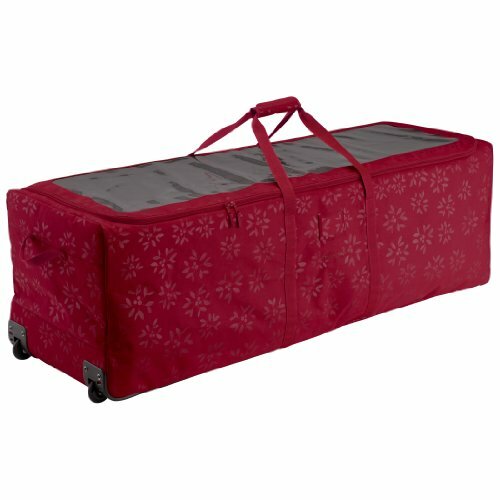 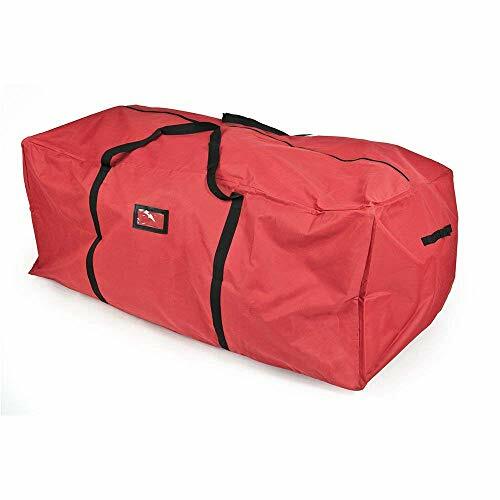 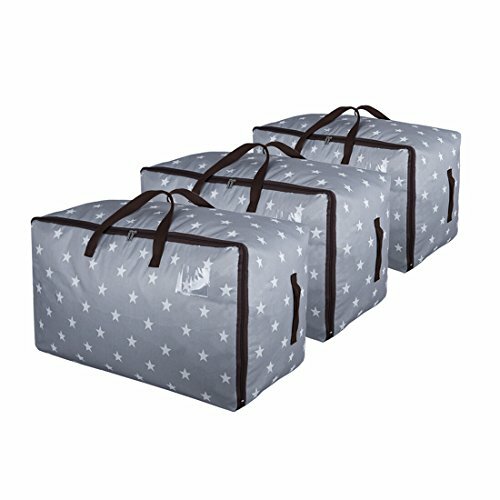 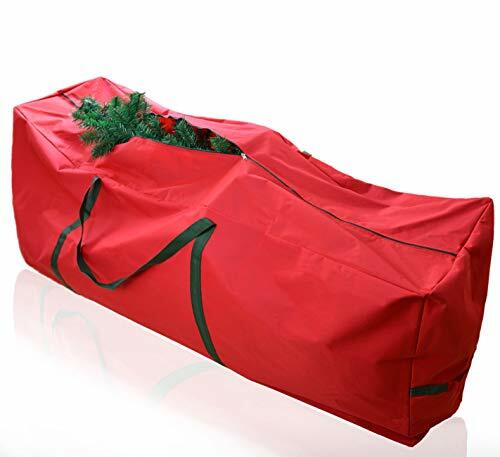 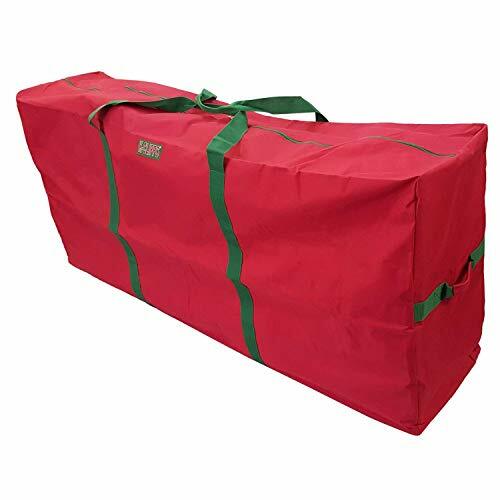 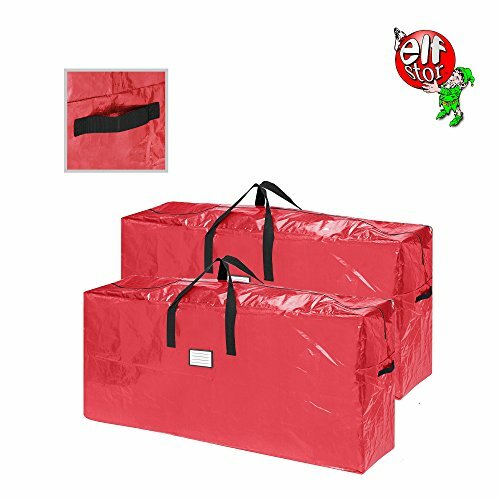 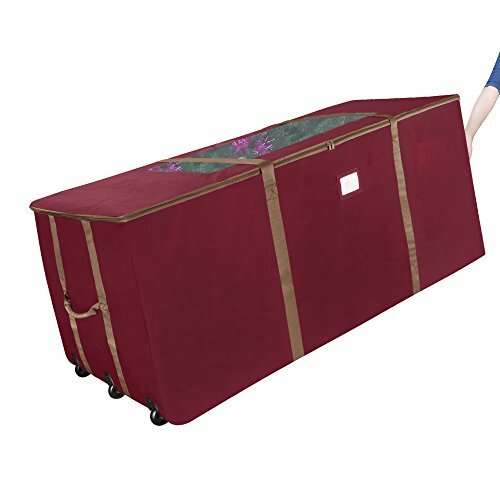 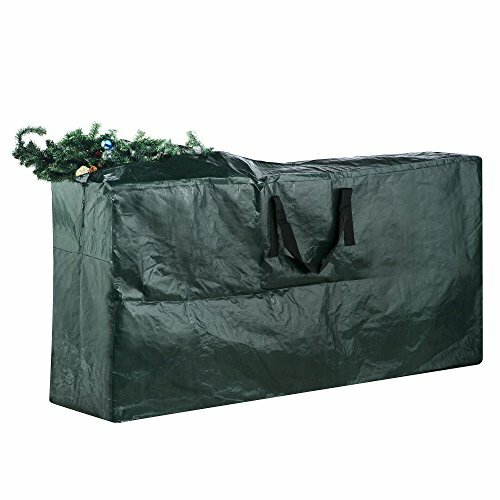 Our assortment of Christmas accessories offers storage bags for any Christmas tree size. 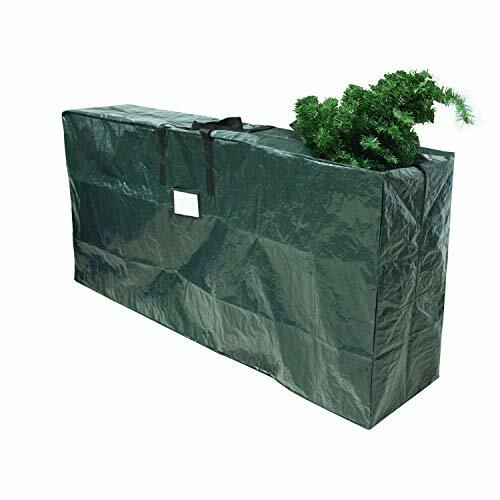 These bags protect artificial trees all year long keeping them preserved and in shape. 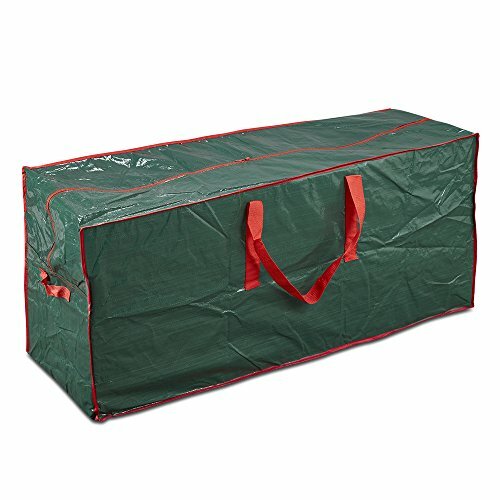 On these pages, you will find both standing and hanging Christmas tree storage bags, so make your choice!